The time is now to get behind Argentina. 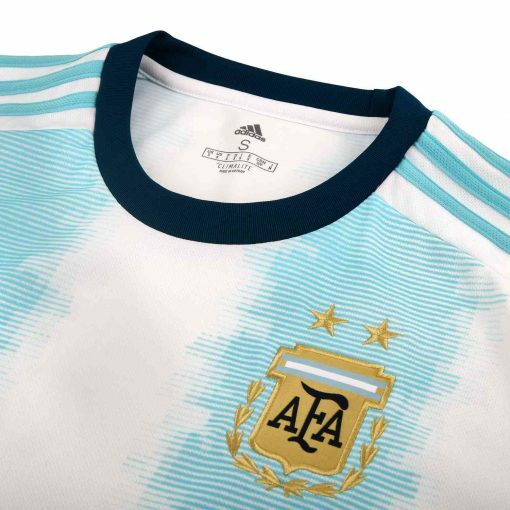 Created for supporters, this 2019 adidas Argentina Home Jersey showcases a progressive design based on the shirt the 1993 team wore when dominating the continent. 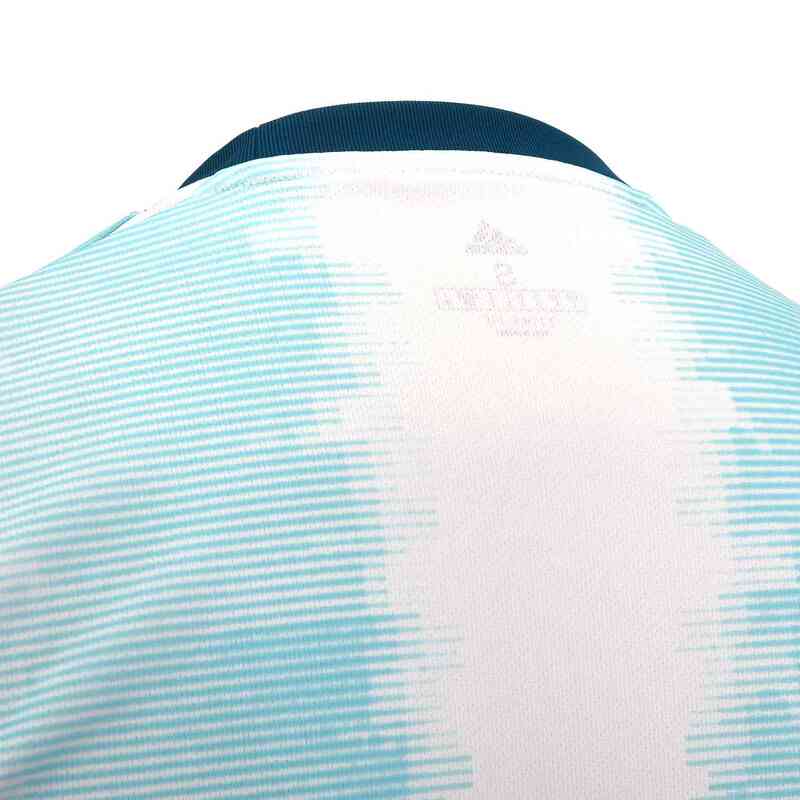 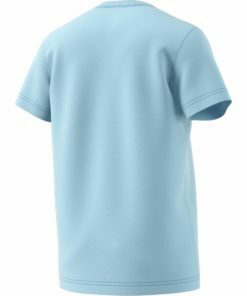 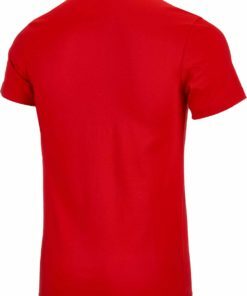 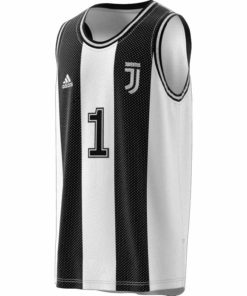 Built from soft fabric that keeps you dry, it has a slightly looser fit than the shirt players wear on the pitch. 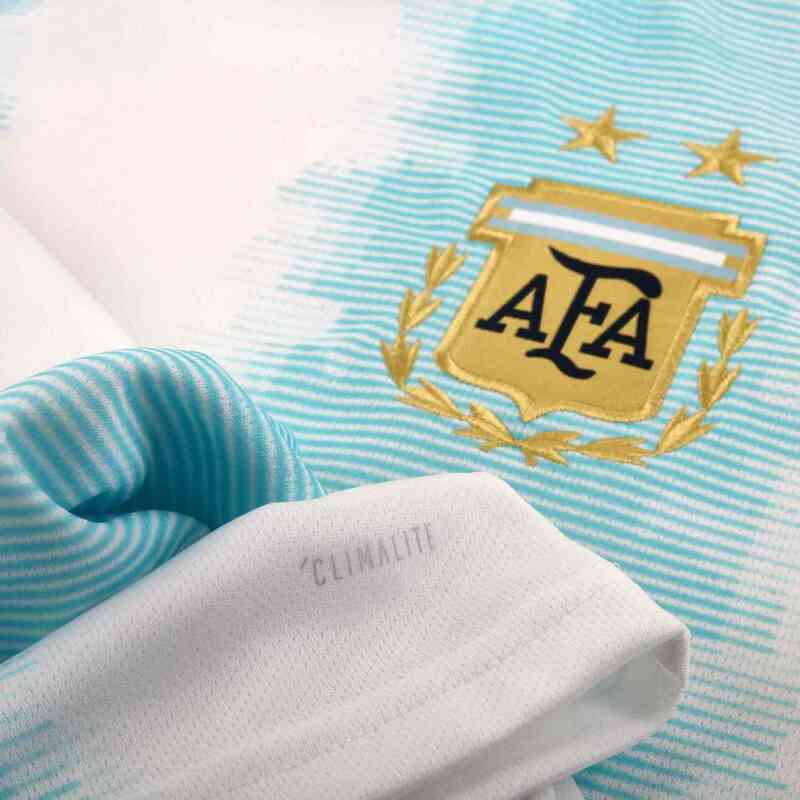 A woven national badge shows your club pride. 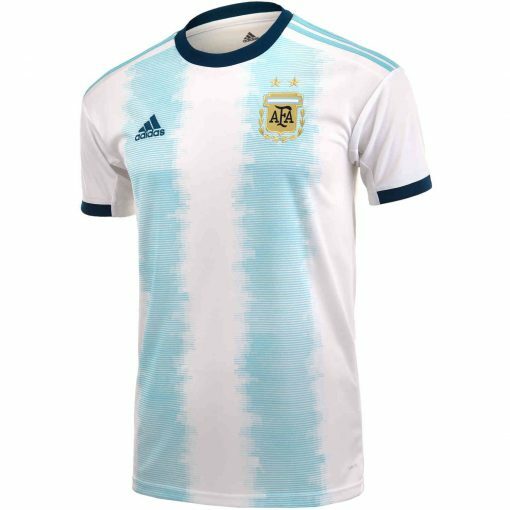 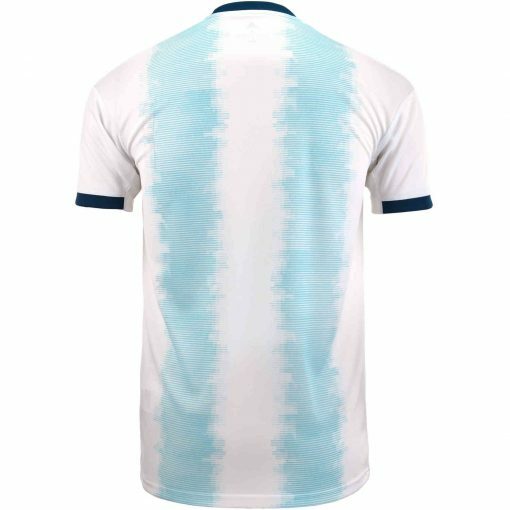 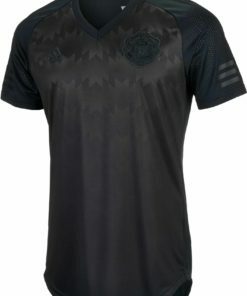 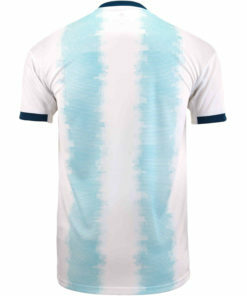 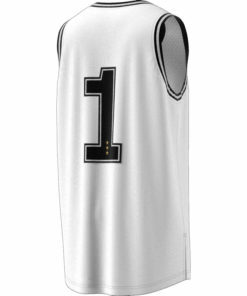 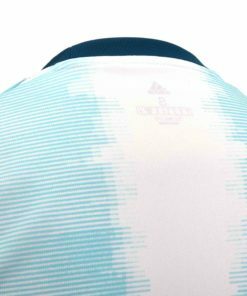 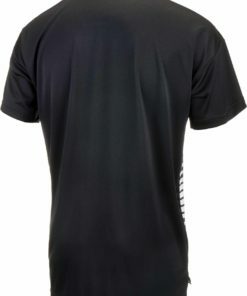 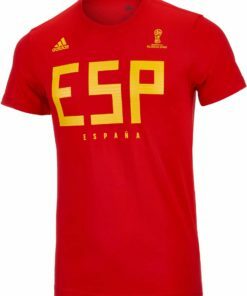 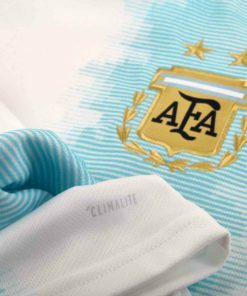 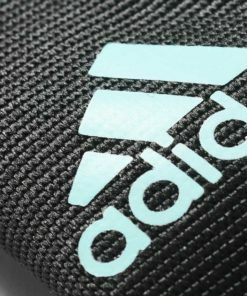 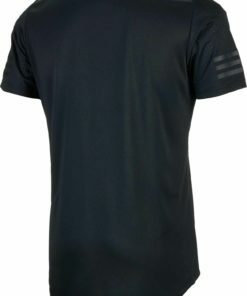 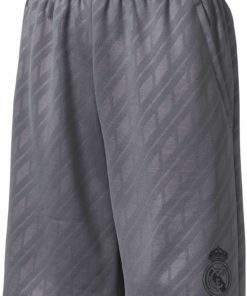 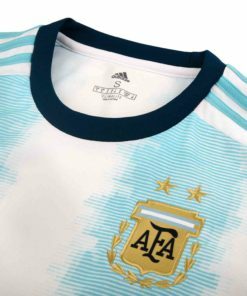 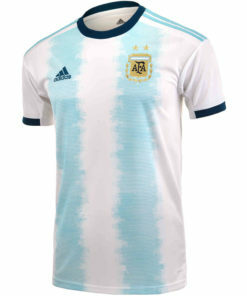 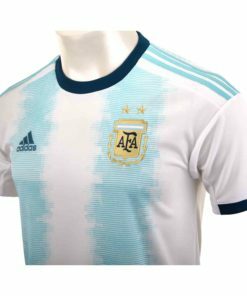 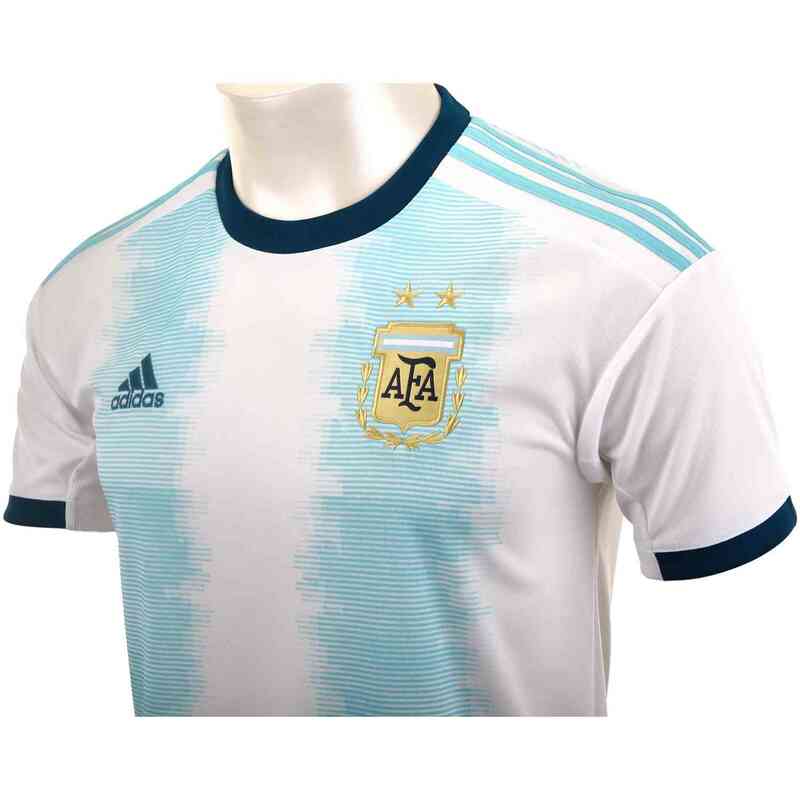 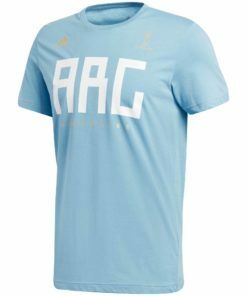 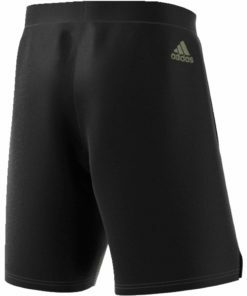 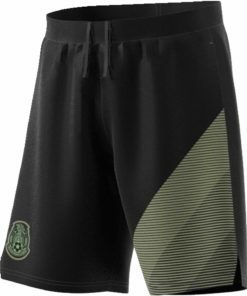 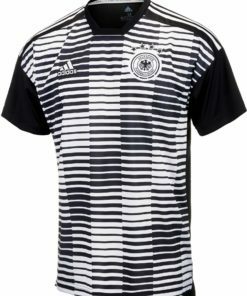 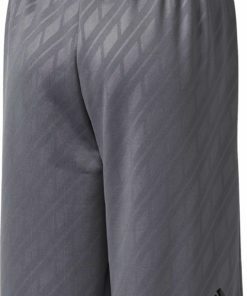 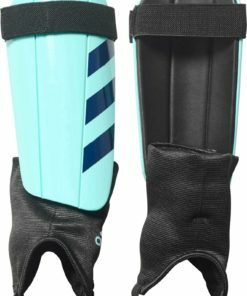 Find more Argentina Soccer Gear now at SoccerMaster.com!